In visual phase it is a dark colored wine which retains its intensity, clean, bright and cherry-red appearance despite the aging process. On the nose it is round, showing a complex bouquet with fruit slightly dominating a balanced oak influence, giving hints of vanilla, tobacco, licorice, calcareous mineral and different and complex red fruit. 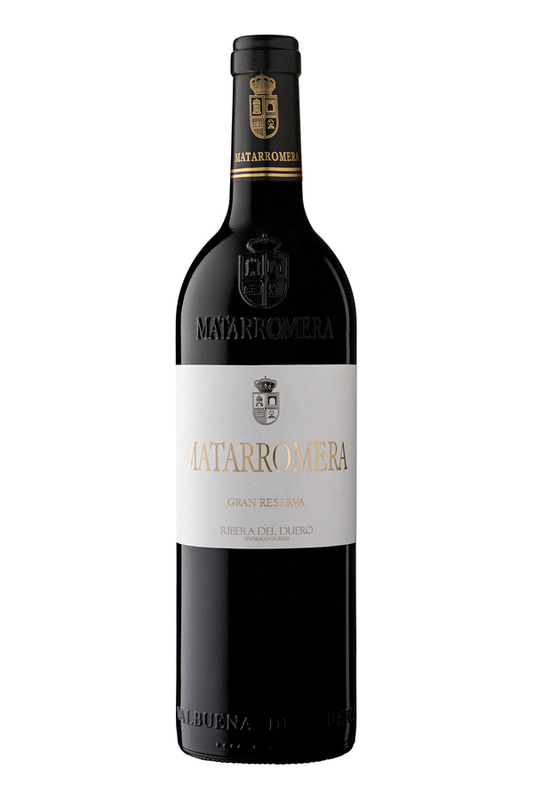 The diversity of fruity and wood aromas give the wine roundness and complexity.